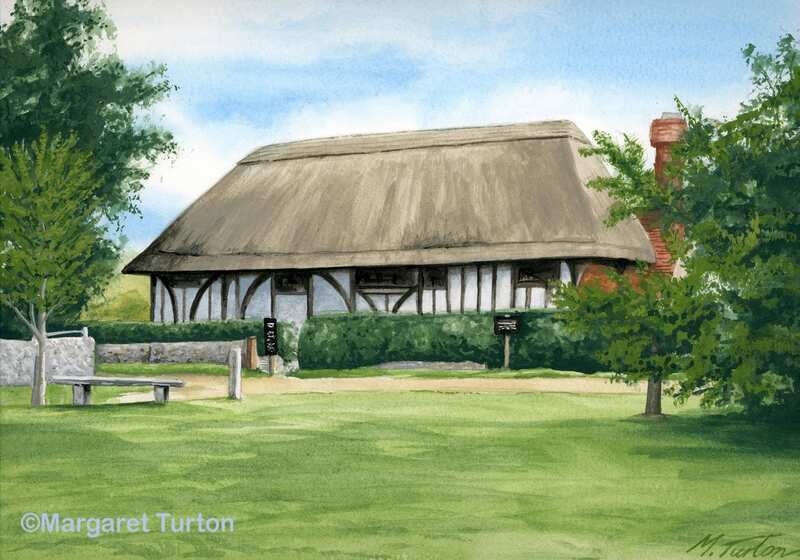 High quality inkjet print of the old Clergy House at Alfriston in East Sussex. This was the very first property bought by the National Trust! Maximum print run 40 copies. High quality inkjet print on 180gsm coated inkjet paper. Mounted with conservation grade board, shade: champagne.